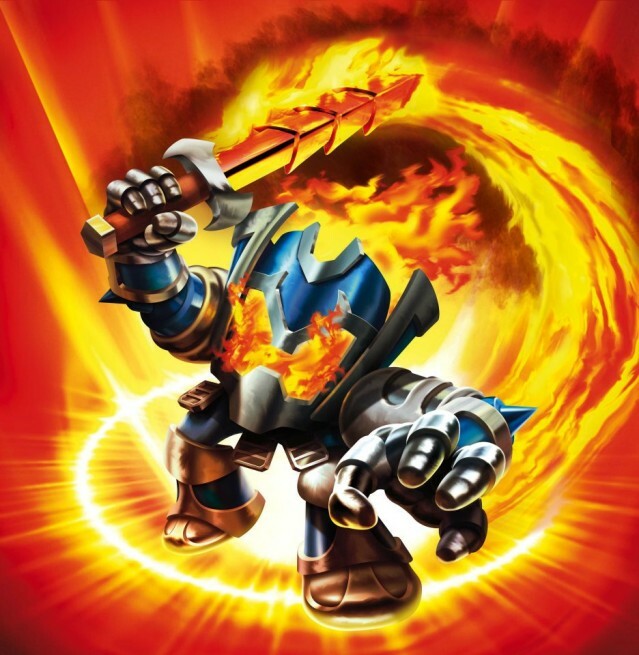 Skylanders: Ignitor. A knight with powerful brand abilities.. Wallpaper and background images in the Spyro The Dragon club tagged: spyro spyro the dragon skylanders spyro's adventure. A knight with powerful brand abilities. This Spyro The Dragon photo contains anime, grappig boek, manga, cartoon, and stripboek. There might also be brand, vlammen, vuurhaard, vuur, inferno, and brand.